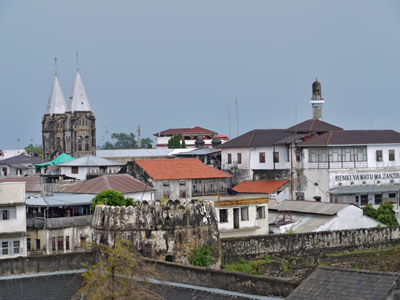 In Swahili the name of Stone Town is „Mji Mkongwe". 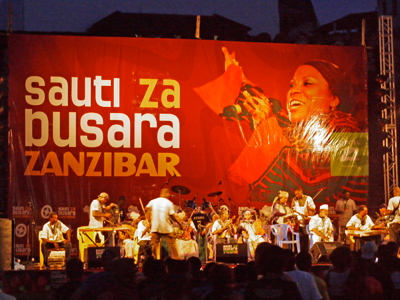 Previously it was the capital of the Sultanate of Zanzibar. 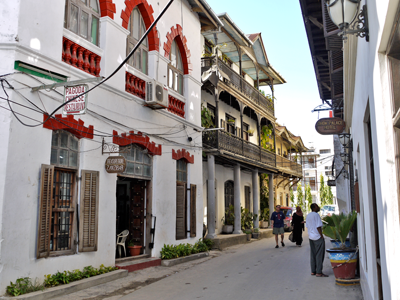 The first buildings of Stone Town were constructed around 1830, at the site of a former fishing village. 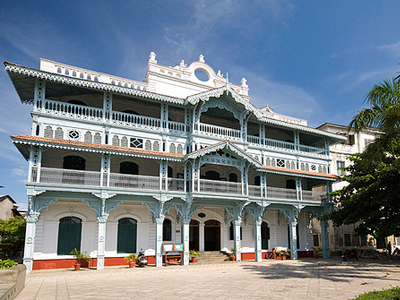 1840, the Sultan of Oman moved his residence to Zanzibar. For his large family and considerable harem several palaces and houses were built of coral stone. In the renewal years European, Persian, and Arabic influences defined the original and interesting architecture of Stone Town. Today the town consists of many narrow streets, where one can get lost very easily walking through the small shops and boutiques. But never fear, due to the special location of the town you meet sooner or later the "main street ", that surrounds Stone Town in a semicircle. Very interesting is a visit to the market where there is always a bustling place and where local spices such as vanilla and cloves, can be bought as a nice gift. Interested parties can also visit the birthplace of Freddy Mercury (1946 born as Farrokh Bulsara) and the house of the notorious slave trader Tippu Tip, who practiced human trafficking until 1907, although already prohibited. 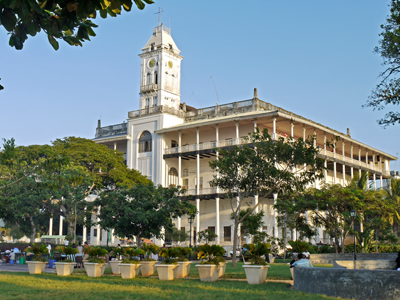 Just before sunset you should visit Forodhani Gardens, opposite the old fort. 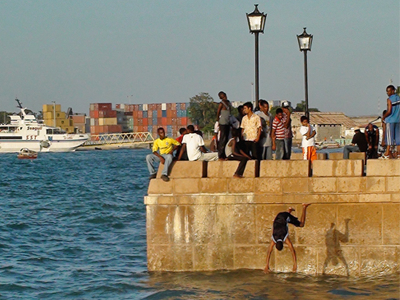 Watch the young, who dare bold leaps into the sea from the quay wall, parents walking around with their children, and try out the delights of the various food stalls. 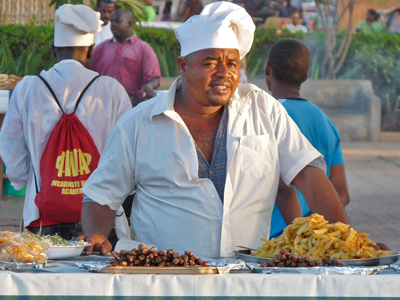 Also a wide range of restaurants invite you for dinner or lunch. the house of David Livingstone, from here David Livingstone left to his last expedition to Tanzania.